Levi’s is a classic American denim brand, and they make your favorite pair of men’s jeans (no surprise there). 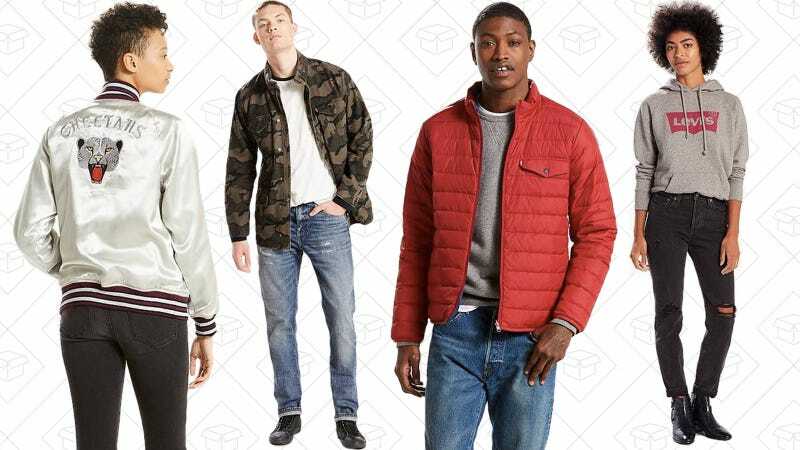 Right now, they’re giving you an extra 40% off their entire sale section, from denim to outerwear and beyond, with the code EXTRA40. With prices like these, a Canadian tuxedo may even start to look appealing.